The BIC-Abbia'Art acts as a major cultural enterprise in terms of culture and tourism. 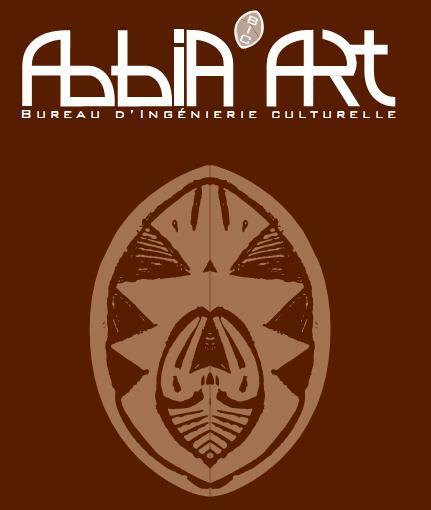 The BIC-Abbia'Art will strengthen the activities of the cultural sector in Cameroon in terms of policy formulation and conduct of cultural projects viable. 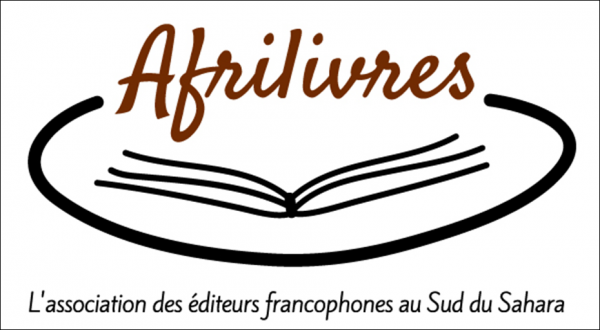 This in other words to take action and manage in more professional projects that contributes to the cultural sector in Cameroon. For example, studies on the socioeconomic impact of culture must be able to demonstrate the economic importance of this sector in terms of business volume, the number of actors / operators concerned, the number of jobs and the importance of public / consumers so as to become a central element of the argument advocating an increased role of culture in the policies and development strategies.